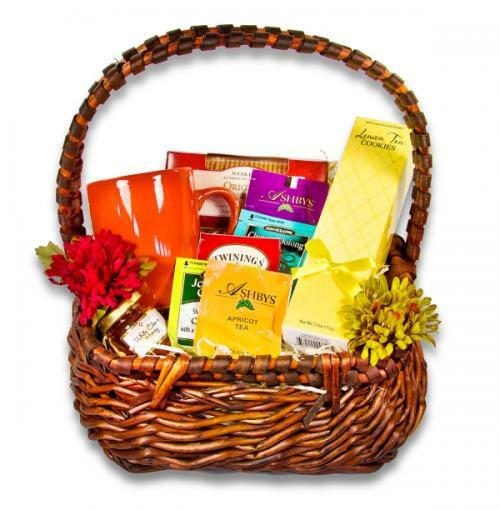 This gift is perfect for the tea lover. It is great for an afternoon tea time; filled with an assortment of teas, tea cookies and other treats as well as a tea cup. Use this area to give special instructions or notes about this basket, including a different "ship to" address.